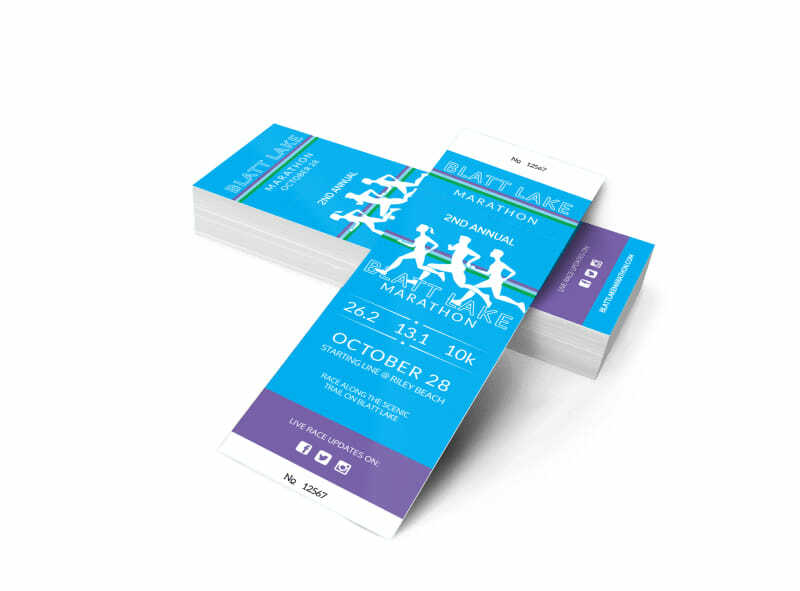 Customize our Blatt Lake Marathon Ticket Template and more! 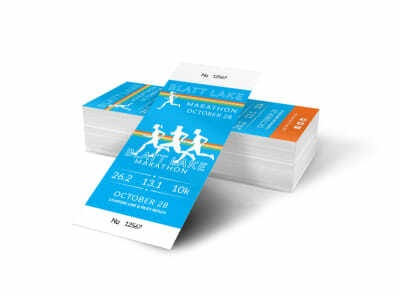 Give access to marathon participants and those who just wish to watch from the sidelines with your very own marathon ticket. 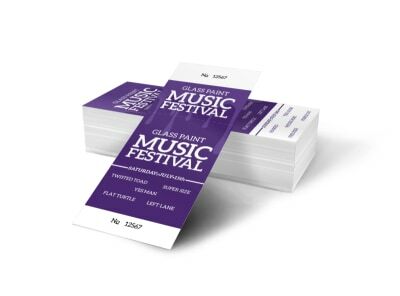 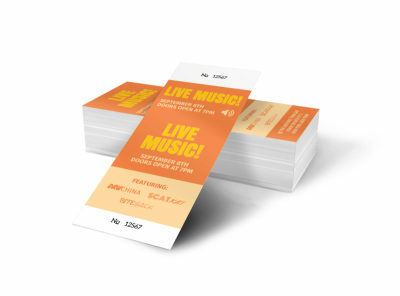 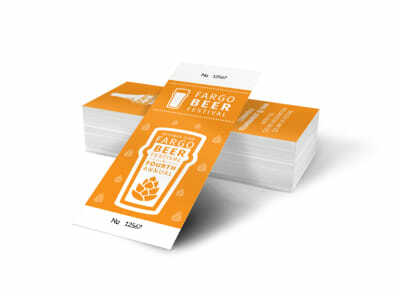 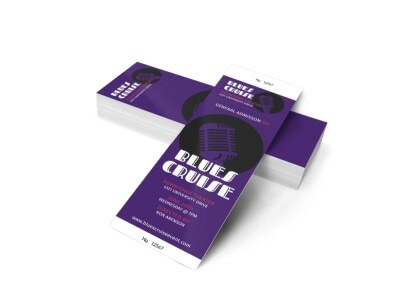 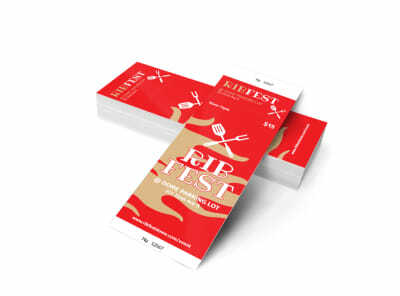 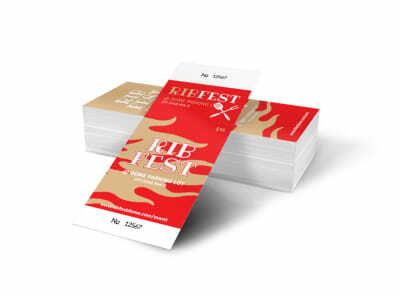 Customize your ticket design with the color theme, text, images, and other design elements of your choice, then send your creation to our expert printers when you’re done. Make a run for it and start designing your marathon ticket now.